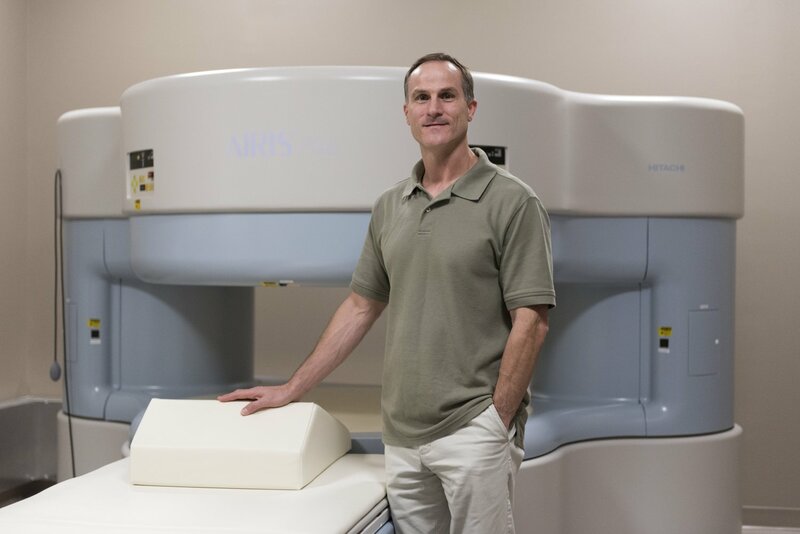 After receiving a degree in physics at the State University of New York at Binghamton, Dr. Brian Gay went to medical school in Detroit where he completed a radiology residency and went on to fellowship training, specializing in MRI. He was fascinated by the power of MRI, which provides incredible information without the use of any radiation. Having completed his MRI fellowship in Cincinnati, Dr. Gay spent 19 years in the industry, first as director of MRI at Northeast Georgia Health System and then as an MRI specialist for Medquest and Northside Hospital, both in Atlanta. He remains passionate about all things MRI. During his career, Dr. Gay witnessed the ever-increasing cost and complexity of healthcare, especially when insurance companies were involved. Patients were often mandated to do physical therapy for months before a scan was approved, or denied imaging altogether. When patients had a health concern, they had to get time off to see a doctor, go for the scan, return to the doctor to receive the results, and were often referred to a specialist for treatment. The process of finding answers was very expensive and it took several weeks to several months to get results. Consumer choice, which is the driving force in all other industries, was absent in healthcare, keeping the costs high, quality low, and blocked innovation altogether. Patients had the responsibility to bear the escalating costs of healthcare, but because of employer-based healthcare and third party payers, they unfairly lacked the authority to control those costs. When the imaging centers Dr. Gay worked for were purchased by a large corporation and the price of scans quadrupled overnight, he could no longer sit on the sidelines and decided to give consumers control over their health again. 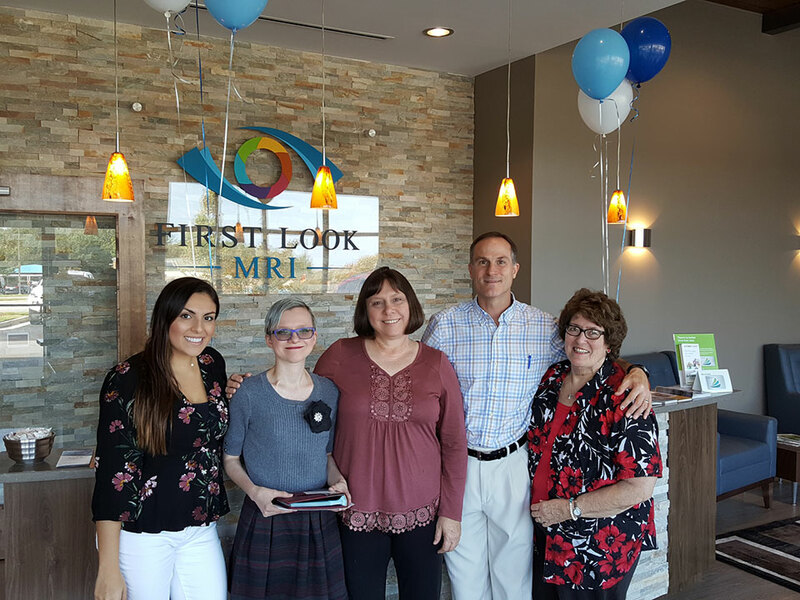 By not billing insurance, First Look MRI is free to innovate and has pioneered the First Look Video Report™ which details the MRI findings in lay terms so the patient can understand any issues and take control of the next steps. Other industry-first innovations include affordable, extremely high-quality services in an a upscale, non-medical environment and results, available within 90 minutes, sent securely to the customer’s email. Through First Look MRI, Dr. Gay and his amazing team are committed to help create and grow a market for fast, affordable, and high quality consumer-driven healthcare that puts the consumer, rather than the insurance industry, in charge of their health. In every aspect of our service. Our pricing allows us to offer superior quality and service but doesn't break the bank for anyone. People are important, and they will always be our priority. From extending opening times for your convenience, including video reports which empower you to make decisions regarding your health, and giving back the community, we put people the center of everything we do. There are many heroes who day after day work hard to make our community a safer and better place. 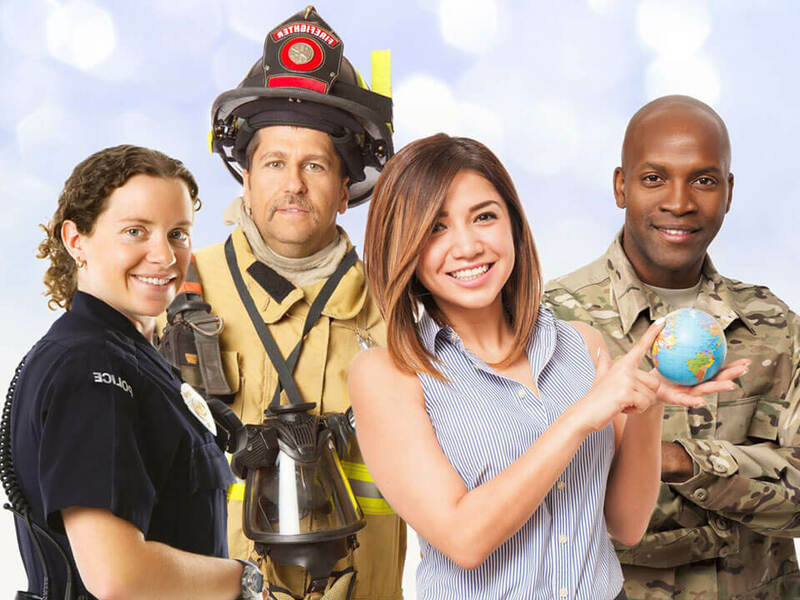 We want to thank these heroes and their families for their sacrifice by offering discounts so they can receive any medical treatment they require.